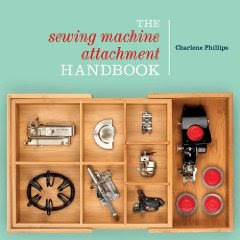 What Should I Have in my Sewing Box? Many have asked me what should they keep on hand for sewing, and afterr yeaars of running back and forth to the sewing shop myself, I think I have all the staples ready. Organize them in whatever way works for you. "Sew" here is my list (use the comments and add to it!). 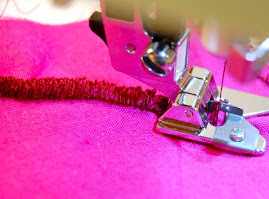 Seam Ripper - Unfortunately, we all made those mistakes. Pin cushion - Remember mom's with the strawberry hanging from the top? That is to keep pins sharp and remove any rust. Tape measure - Get one at least up to 60". Some even reel in at the push of a button. Pins - If you are a quilter, try some of the newer, longer pins. They are wonderful! Scissors - Invest in the best. Choose possibly the 8" knife edge blades. Do not let the family cut paper with them unless you want some very dull scissors. Snips - These wonderful, handy dandy small embroidery scissors are meant to cut up close. 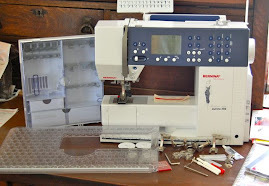 I use all the time with my quillting and embroidery machine. Seam Gauge - A nice, six-inch seam gauge will help measure the small stuff, especially keeping your hems straight. Thimble - Wonderful when hand sewing or quilting. Really saves you in the cost of band-aids. Thread - Keep those basic colors handy. Remember to always use a shade darker than your fabric. Cutting mat - Really saves your table! There are varying sizes. Choose what works best for you and where you will use it. Rotary Cutter - Especially helpful if you are a quilter. Saves "sew" much time when you can cut through layers of fabric. Buttons - Not just for closures! Use them as embellishments! I placed a very large green on on the closure of my purse to just spice it up a little. Remember all those blouses, jackets, and dresses you buy that come with the extra buttons? Keep them all in one spot and you won't be rummaging again (well, not too much). Bobbins - Keep some filled with basic colors so you can quickly pop one iinto your machine, without stopping. I have used the new Button-Winder and it really does save time. I keep mine plugged in and ready to use. 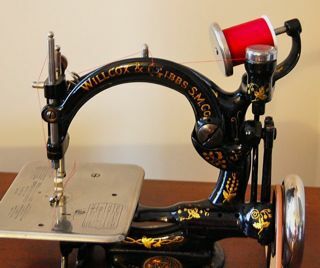 You don't have to stop and unthread your machine just to wind a bobbin. Tailor's chalk/quilter's chalk - There are many types but regardless of what you choose, the chalk is so handy for marking seams or darts and great for quilting! Ruler - There are many on the market. A good size is either the 4" x 14" or the 6" by 24". I find I use my 6" x 24" most of the time. Now, there are so many rulers, especially for quilting, on the market. Are you finding yourself buying most (ok, you want them all) of them? Then invest in a nice stand or decide how you can hand them. You want them handy to just grab quickly and not have to hunt them down. This is a nice start of what you will readily keep on hand. 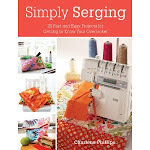 As you begin your specific sewing projects, your patterns will call for other items, like snaps, velcro, elastic, binding, or other items. Just read through your directions before leaving the sewing shop. When you return home, you will be ready to sew! 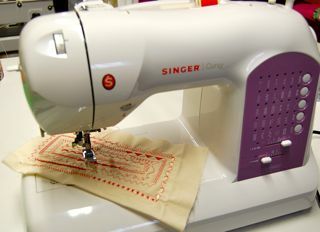 One last thing you might find you will need as you begin sewing and shopping for fabric. You just might need a VERY large shelf or bin to keep all that fabric you find. Building a "stash" becomes addictive quite early in your sewing adventure. 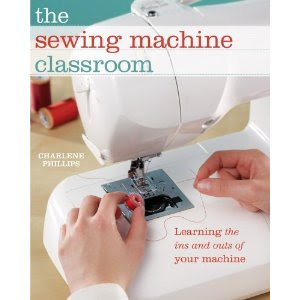 There are just "sew" many to choose from!